We've just made MSI Afterburner 4.6.1 Beta 2 available for public download. Our popular graphics card tweaking and monitoring utility has been updated updates to provides a number of new features, options and skins. 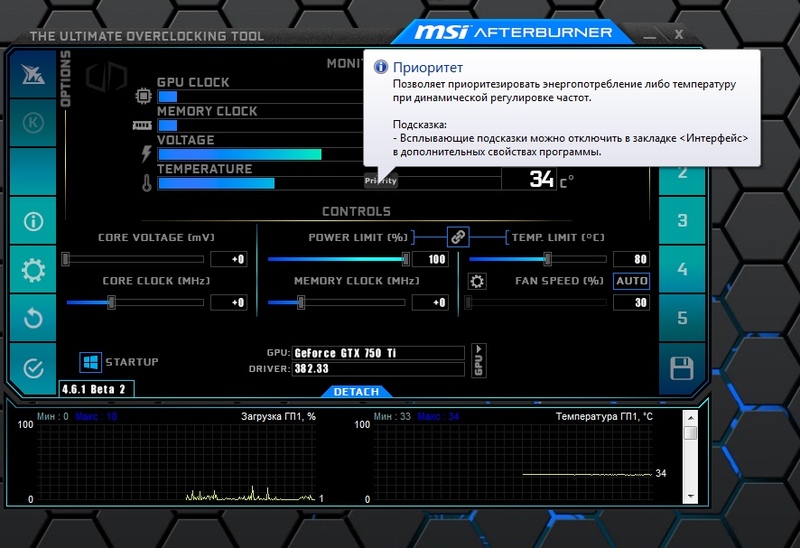 MSI Afterburner 4.6.1 Beta 2 is now raised to build number 15447. For those interested, we added a new skin called Touch of Modern (see below). Also, we started implementing dual-fan control for reference design NVIDIA GeForce RTX 20x0 series graphics cards. There are a number of specific changes listed for this build, which we like to mention once more, is a beta release. You can download this new version right here.